FEGLI or Federal Life Insurance covers millions of current and former federal employees along with their families. 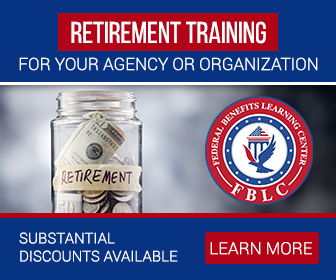 The Federal Employees’ Group Life Insurance (FEGLI) program is a group life insurance program administered by the federal Office of Personnel Management (OPM). Participation in Federal Life Insurance is entirely voluntary and all full-time employees are eligible to participate in the insurance plan. 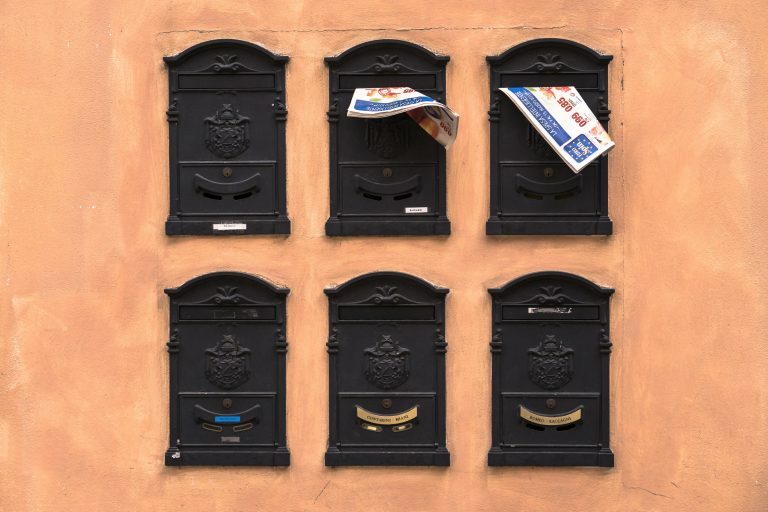 Part-time Federal and Postal employees who have an appointment of more than one year are also eligible. Eligible employees are automatically covered for Basic Life insurance unless they waive this coverage. The decision to waive or elect life insurance coverage should be based on the employee’s evaluation of his or her personal needs (including long- and short-term plans), family situation, and other existing life insurance coverage. 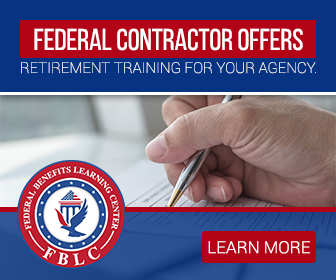 Currently The Office of Personnel Management (OPM) contracts with Metropolitan Life Insurance Company (MetLife) to provide this life insurance coverage to eligible employees. The Office of Federal Employees’ Group Life Insurance (OFEGLI) was established by MetLife to process and pay claims and perform other administrative functions needed to run the program. Therefore, many employees, especially those over 45 years old, could be eligible for significant cost savings by ‘shopping’ for FEGLI comparisons. We highly recommend that all current participants review their potential cost savings at least annually and to consider private market alternatives as they age. Cost savings are almost always available. Basic FEGLI – An amount equal to the employee’s annual salary rounded up to the next $1,000, plus $2,000. The Government pays one-third of the premium cost for Basic and you pay two-thirds. The U.S. 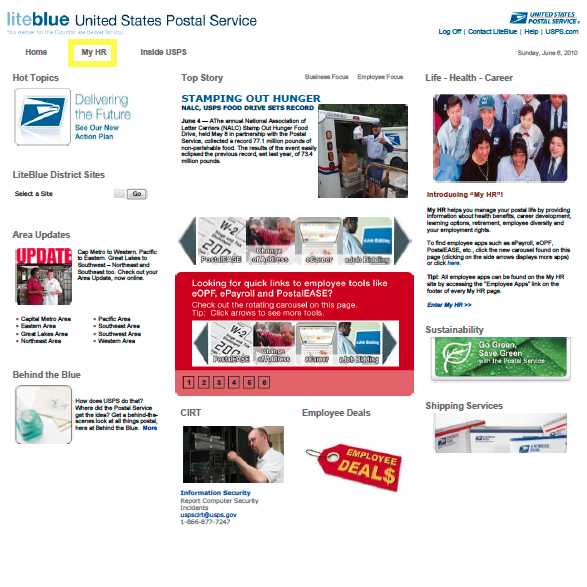 Postal Service pays the entire cost of Basic insurance for its employees. Option B – 1, 2, 3, 4, or 5 times multiples of the employee’s annual salary. Option C – Coverage for eligible family members. The employee may elect Option C – Family Life Insurance to provide coverage for his or her spouse and eligible children. When an employee elects Option C, all of his or her eligible family members are automatically covered. Coverage multiples of 1, 2, 3, 4, or 5 times the employee’s salary are available. Each multiple is equal to $5,000 for the employee’s spouse and $2,500 for each eligible dependent child. For new employees, Basic FEGLI (Life insurance) coverage is effective on the first day the employee enters a pay-and-duty status, unless they waive coverage before the end of the first pay period. Optional FEGLI coverage for new employees is effective from the first day the employee is in a pay-and-duty status following the day the employee’s election form is received by the employing office. If there has been a break in service, and if you have returned to work within less than 180 days, you will automatically be covered under the coverage, which you had before leaving the Government. But you will not have the opportunity at that time to make a new election to increase your coverage. You may, however, cancel or decrease your coverage at any time. There is an exception to this rule: If there was a qualifying change in family status (e.g., marriage, divorce, death of spouse, or giving birth to a child) during your separation from covered service or during the 60-day period immediately before separation, you will have 31 days from the date of your reinstatement your life insurance coverage or 60 days after the date of the qualifying event to increase your FEGLI coverage. If you return to work after a break in service of 180 days or more, any previous waiver of FEGLI is automatically cancelled. Unless a new waiver is filed, Basic FEGLI becomes effective on the first day of your pay-and-duty status. You may elect any amount of Optional FEGLI available within 31 days of reemployment regardless of the coverage you held previously. 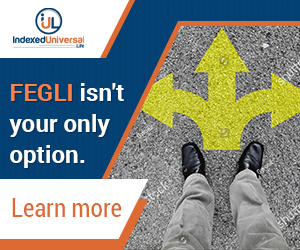 If at the time you return to work, you fail to elect Optional FEGLI coverage, the Optional coverage you carried (if any) immediately prior to the break in service will be reinstated. Accidental Death & Dismemberment (AD&D) benefits are a feature of both the FEGLI Basic Life and FEGLI Option A options. This feature doubles the amount of these coverages at no additional cost to the employee. This benefit doubles the amount of Basic Life insurance payable if the employee’s age is 35 years or less. Beginning on his or her 36th birthday, the extra benefit decreases by 10% each year until, at age 45, there is no extra benefit. This is an automatic benefit for which there is no additional cost. There is an exception, however: If you are receiving workers’ compensation benefits during the first 12 months of your leave, your continued coverage will not be free. The Department of Labor will withhold the insurance premiums from your compensation payments. Coverage as an employee will terminate after 12 months of non-pay status or separation from the agency, whichever is earlier. At that time, you will have the right to convert your coverage to an individual policy or to continue coverage as a “compensationer” if you’re eligible. The employee or his or her assignee(s), if applicable, will have the right to convert this coverage to Option B, if they are eligible. 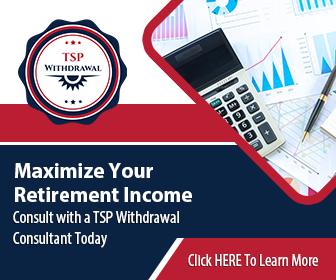 A terminally ill employee who has a documented medical prognosis that his or her life expectancy is 9 months or less, can elect to receive a lump sum partial or full payment of their Basic Life insurance. If a partial payment is elected, the employee cannot later elect to receive another Living Benefit to receive the remaining Basic Life insurance. An employee’s decision to receive a Living Benefit is irrevocable. Employees may irrevocably assign their life insurance to another person or persons, including an individual, a corporation or an irrevocable trust. Assignment means that the employee agrees to give up ownership of his or her Basic, Standard and Additional Optional coverage forever. The employee can never change or cancel this assignment. When an employee makes an assignment, he or she must assign all their FEGLI coverage (except Option C). They cannot assign only a portion of their coverage. Option C — Family Coverage — cannot be assigned. Basic FEGLI Reduction: After you turn 65, if you are eligible, and choose to continue your insurance as an annuitant or compensationer, you must complete a Continuation of Life Insurance Coverage form (SF-2818) electing the amount of Basic Life insurance you want after age 65 (or after retirement, if later). The choices are (1) 75% Reduction, (2) 50% Reduction, or (3) No Reduction. There is an exception: You must elect No Reduction if you previously elected partial living benefits. 75% FEGLI Reduction: The amount of Basic FEGLI in force reduces by 2% of the original amount each month until the original amount has been reduced by 75%. Only 25% of the Basic FEGLI remains in force. The amount is payable as a death benefit once the full reduction is reached. 50% FEGLI Reduction: The amount of Basic FEGLI in force reduces by 1% of the original amount each month until the original amount has been reduced by 50%; 50% of the Basic FEGLI amount is payable as a death benefit once the full reduction is reached. No FEGLI Reduction: There is no reduction in the amount of FEGLI after your 65th birthday; 100% of the Basic Life insurance amount is payable as a death benefit.